Everyone need a little love and some furry friends in summer! Vanessa wasn’t looking for love. She was looking for the perfect place to open her pet rescue center. However, when best friend Gabby suggests she make an appointment with the handsome realtor Jason, Vanessa soon finds herself intrigued by him. Filled with twists and turns, and likeable characters, The Pet Palace will have you turning pages to follow Vanessa as she realizes her dream. 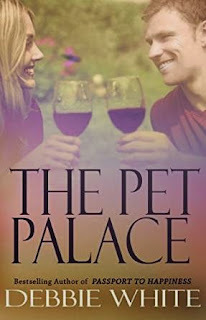 Set in beautiful wine country of northern California, The Pet Palace will captivate you from the first page as Vanessa fulfills her dreams of a lifetime. Debbie currently resides in beautiful Sonoma County, California, where the jagged Pacific coastline meets the rolling hills cascading with vineyards. She writes romance novellas that feature strong, independent women, who when faced with adversity, or tragedy, fine strength and overcome the perils that stand in their way. She’s an avid supporter of animal rescue, and happily donates a portion of sales from her books to rescue organizations. She has two adult children, and two granddaughters. In her spare time, she loves to garden, travel; enjoy family, and her beloved rescue dogs, Dash and Briar. 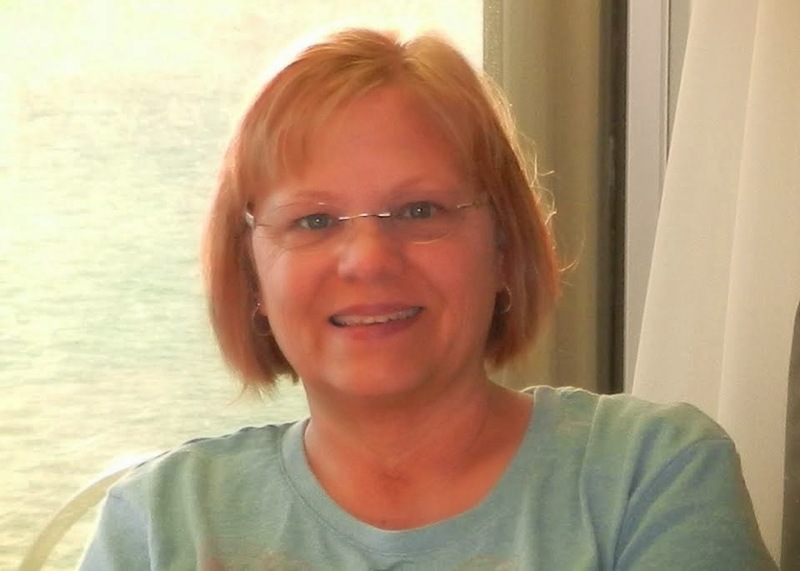 Her real passion of course is writing, and she uses her 20+ years as a military wife as inspiration for her stories. The Salty Dog takes places in Bodega, a small fishing community she has the pleasure of visiting often. The project she is currently working on involves travel to exotic and foreign places, another area she has experience. Check out the authors pages. As she drove home, all Vanessa could think about was her lovely day with Jason, and the excitement of what was to come. She couldn’t help but think of his vibrant smile, his dark mysterious eyes, and his natural athletic build. He seemed as if he’d be better suited for a construction job or something similar. She pictured him in a hardhat, jeans, T-shirt, and work boots. She sighed. However, what she would have a hard time forgetting was the kiss.